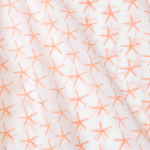 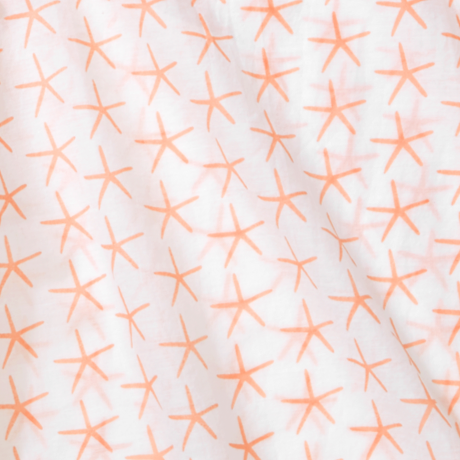 This delicate starfish design is the perfect way for your child to show off their love for all things aquatic. 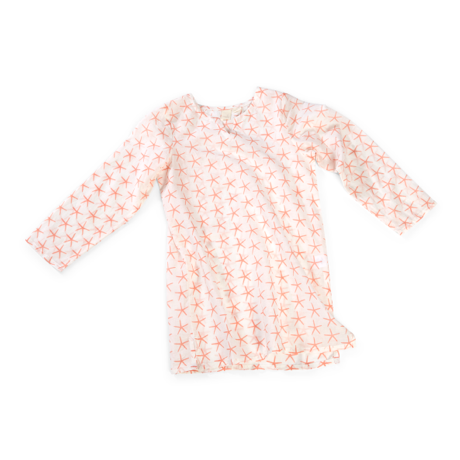 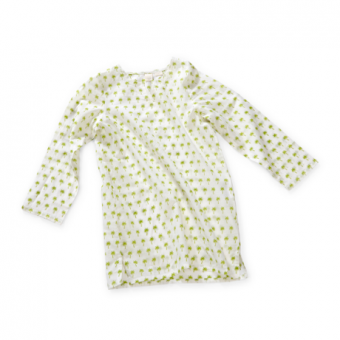 The soft color, lightweight fabric, and three-quarter length sleeves make it the ideal piece for summer play. In addition, the subtle v-cut and side slits create an elevated sense of fashion for your young one. 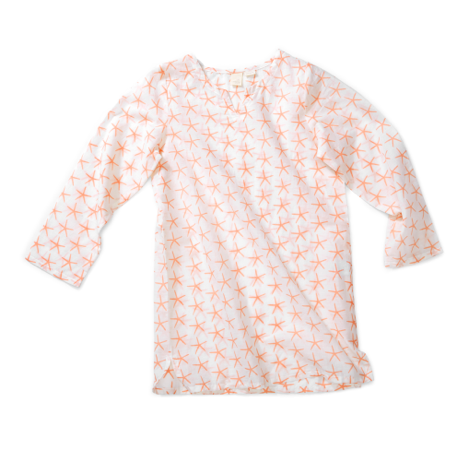 This is a piece that can go from day to night, playdates to dinner, and the beach to the backyard.